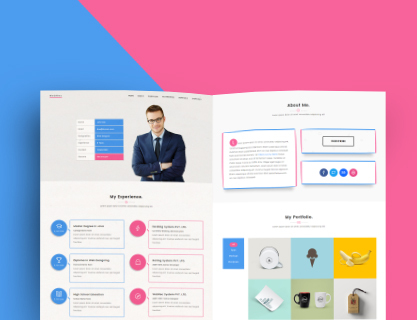 If you are looking for wordpress theme for your blog then write is the perfect suitable theme for your needs of writing. 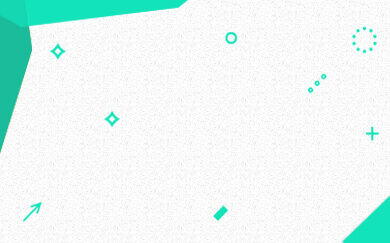 It have theme options also. 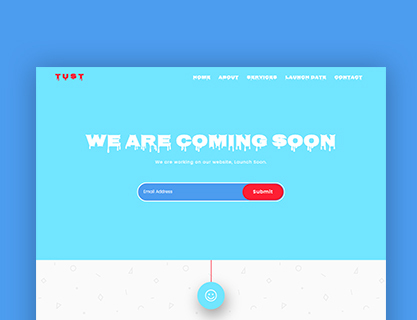 Tust is a sleek and responsive coming soon template. 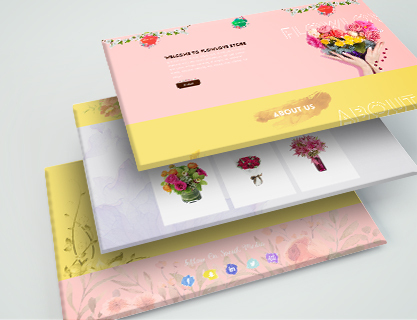 It is the perfect template to keep your visitors informed about your website launch. 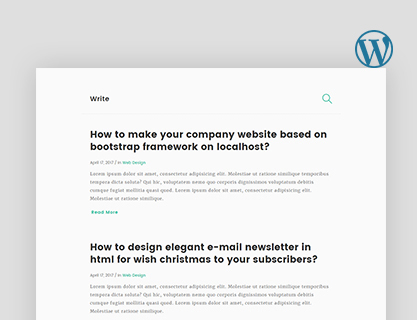 Make your blog easily readable and bold with write. 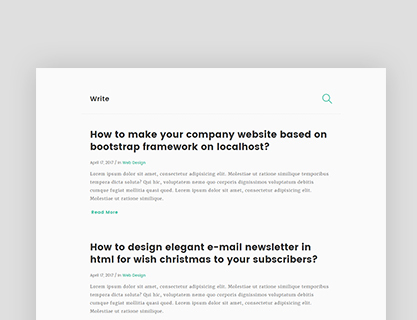 Write is a perfect template who are looking for a simple and functionality based blog. 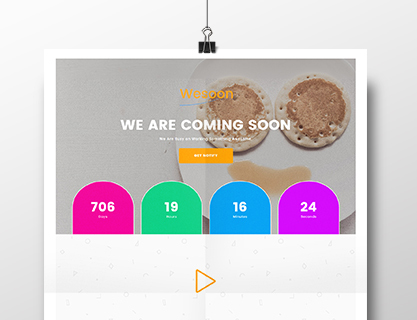 WeSoon is a creative, modern, eye-catching coming soon bootstrap template, Try wesoon for your upcoming website.